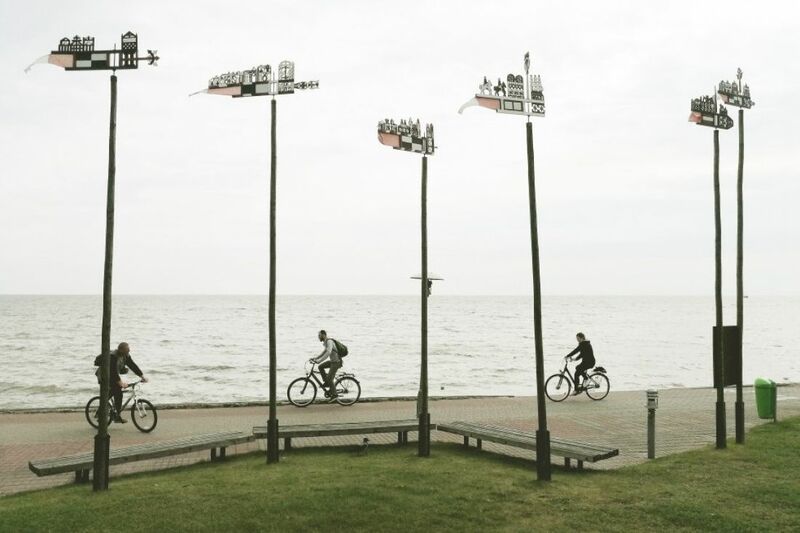 The 52 km bike path that winds through the Curonian Spit is one of the most spectacular in Lithuania. The trip begins with a ferry from Klaipėda, the Lithuanian sea port, and leads towards Nida. 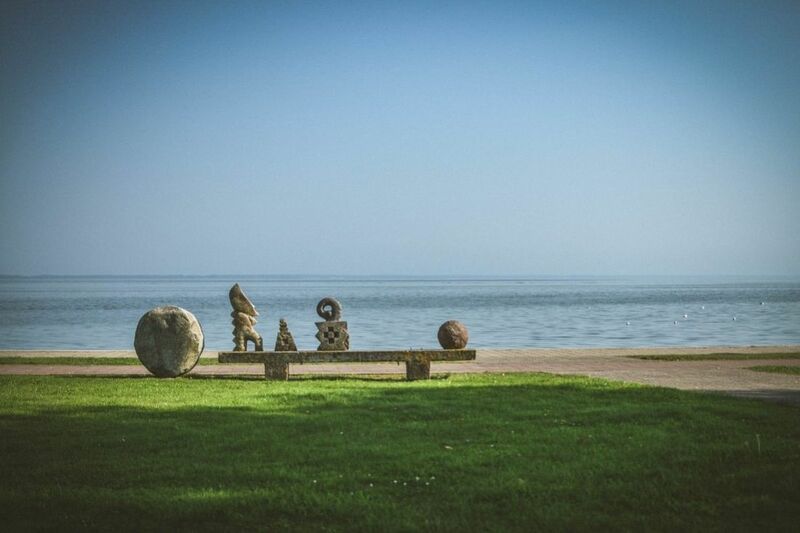 The route stretches through Kuršių Nerija National Park, which UNESCO has recognised as one of the most unique natural and cultural heritage sites in the Baltic Sea Region. 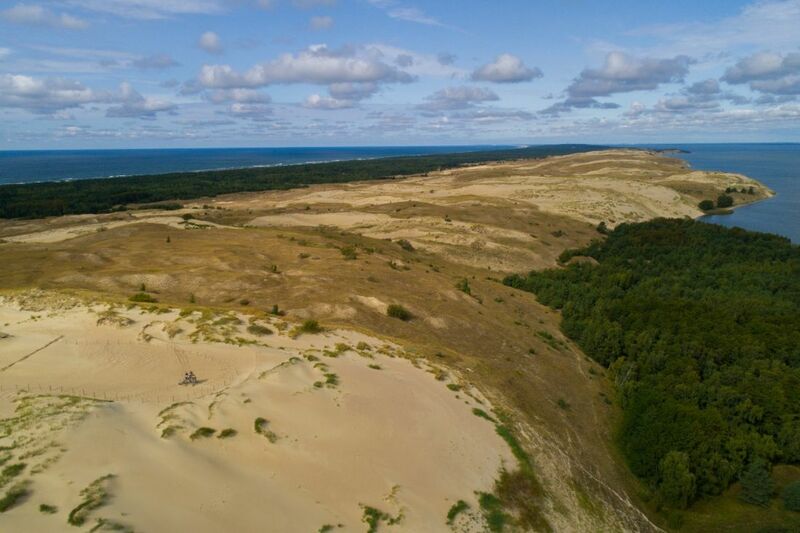 The landscape of the Curonian Spit is the consequence of agreement between nature and man. 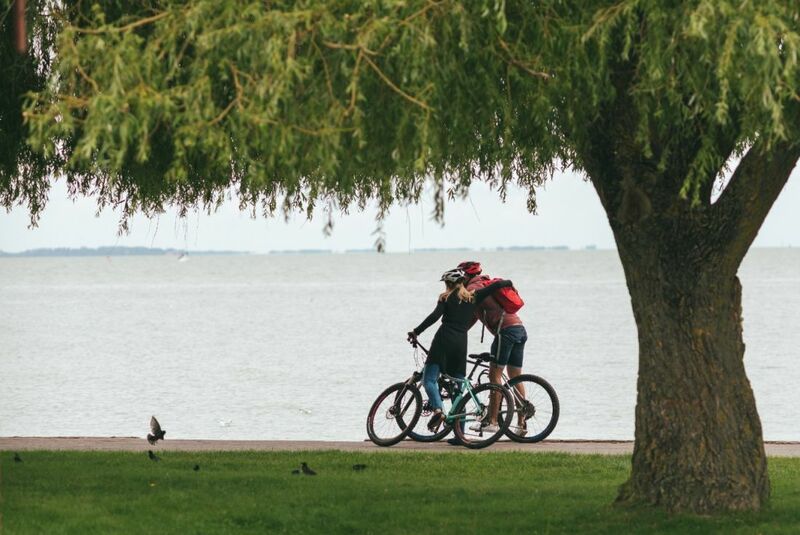 Its most charming features are the pine forests and the wind-blown sand dunes which provide stunning views of the Baltic Sea and the Curonian Lagoon. 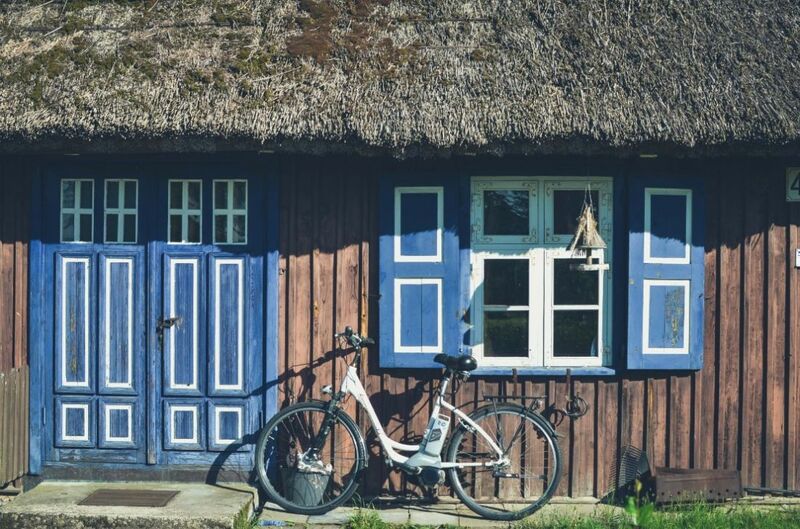 The scattered settlements of Juodkrantė, Pervalka, Preila and Nida catch the eye with their authentic fisherman farmsteads covered with thatched roofs, the towering seaside lighthouses, the wooden sculptures on the Hill of Witches and the secrets they guard, and the nearby grey heron and great cormorant colony. The spacious golden-sand beaches beckon you to relax and rejuvenate in the waves of the sea.